Thanks Kensington Books and Lyrical Press! 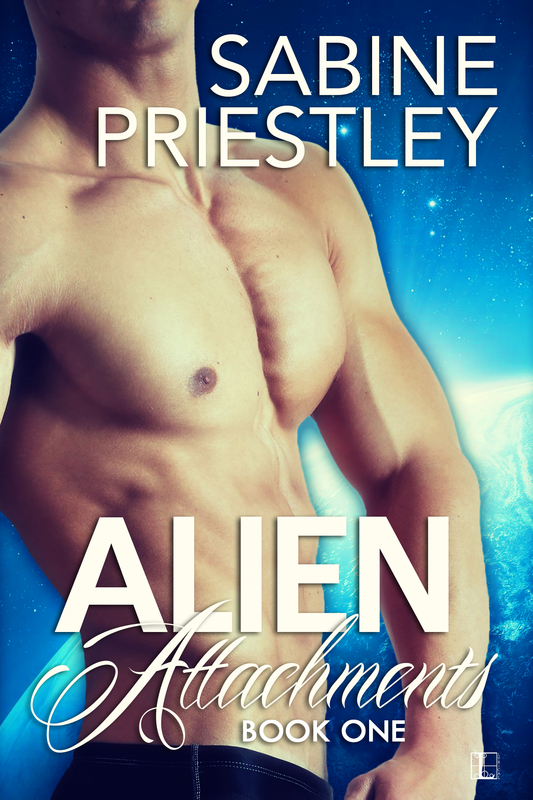 Book one in Alien Attachments series currently free, and book two is .99! 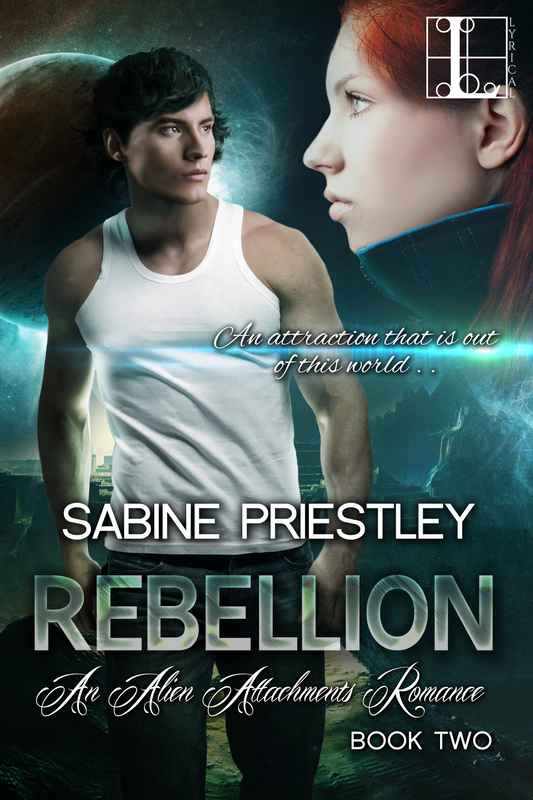 This entry was posted in Books Blog and tagged #sfr, #sfrb, Kensington Books, Lyrical Press. Bookmark the permalink.